I created these cards to go along with our Charlotte’s Web unit that Little Fish, grade 2, and I are enjoying. He sometimes has trouble linking information together appropriately when learning, which results in some strange associations when he goes to retrieve the information. For example, when I updated his language testing this year and gave him the set of words bed, garage, pool, and car, he told me car and bed went together because you sleep in both of them. And even though we have learned the meaning of ‘famine’ several times, until last week, he would tell you it was a ghost (since it sounds like phantom). I finally made a little tune I sing every time I read the word now and I think he finally has gotten it! So whenever possible, I try to work in some sorting/word association activities to go along with what we are learning in our various subjects. 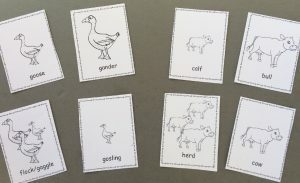 This set of 32 cards contains the nouns used for males, females, young, and groups of the following animals: ducks, geese, cows, chickens, sheep, horses, elephants, and zebras. 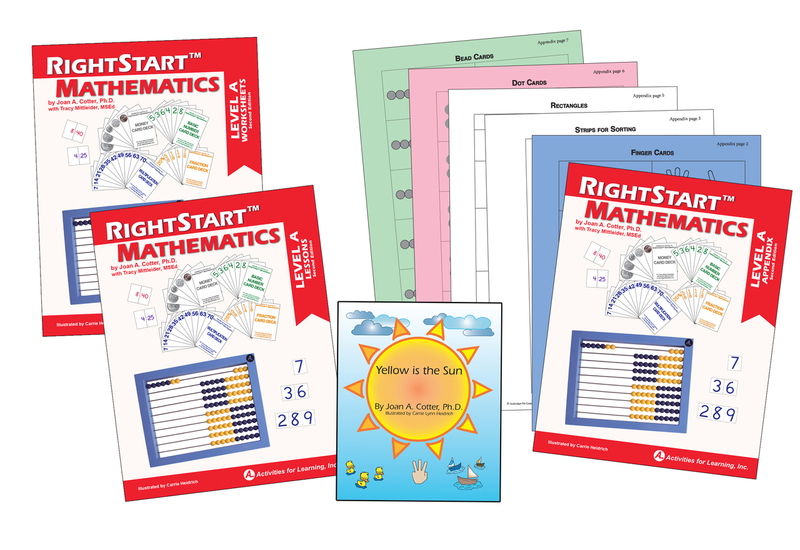 The pictures are purposely kept very simple so that children can easily match them visually and focus their brains on the different names they are learning and how they relate to each other. Sorting: You can introduce the cards by modeling how to sort them into groups and having your child take over when he or she is comfortable. You can sort by type of animal and put all of the elephants together and all of the cows together or you can sort by putting all the males together, all the females together, etc. 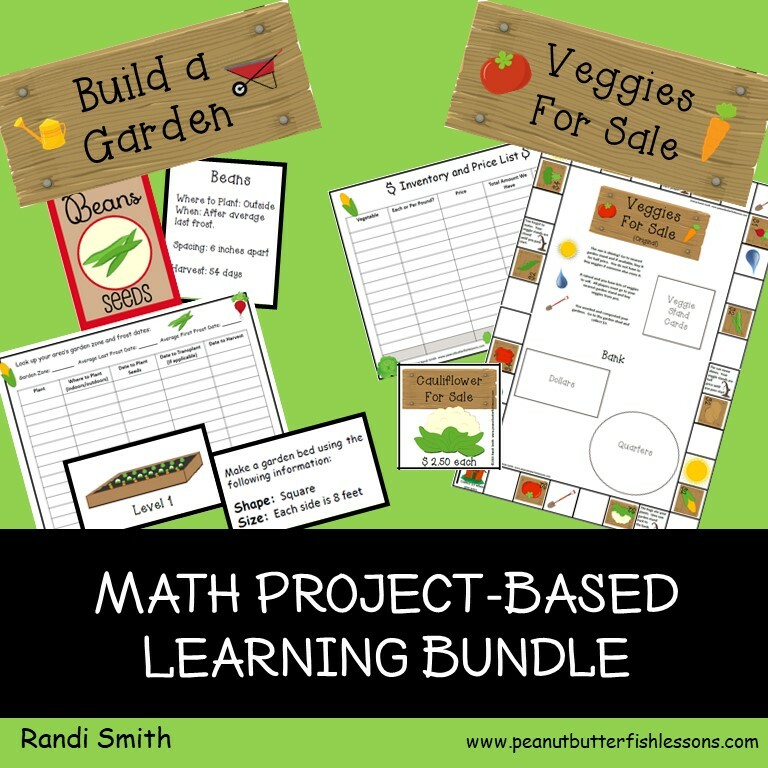 This shows children that different associations can be made using the same information, which creates or strengthens more connections in their brain-always a win! Memory: This game is great not only for continuing to work on the vocabulary and grouping of these cards, but also to work on visual memory skills, which is something both of my guys need practice with! 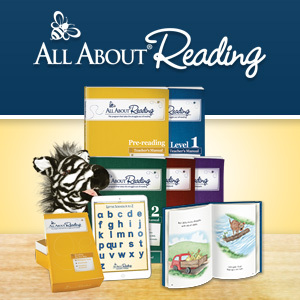 I would suggest starting with about half of the cards unless your kids are really good at memory. 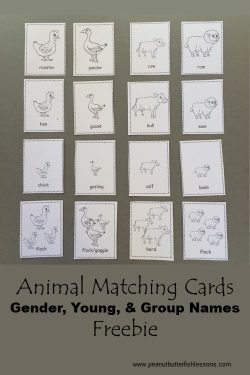 Then have them make matches based on type of animal or you could have them match the males to males, young to young, etc. If they still struggle with remembering where cards are, you can place the cards into two separate columns or sets of columns (see picture below) where they pick one card from one column and then know there will be a match for it in the other column. This reduces the amount of cards they need to remember by half. 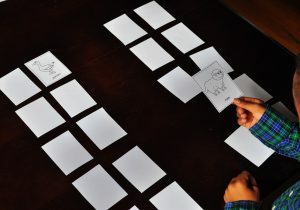 So for example, say you were going to play with 16 cards covering 4 groups of animals and you were going to match them by type of animal, you would put 2 of each group in your left column and 2 of each group in your right column. Then, when it is your child’s turn, have he or she pick one from the left column and then find the match in the right column. 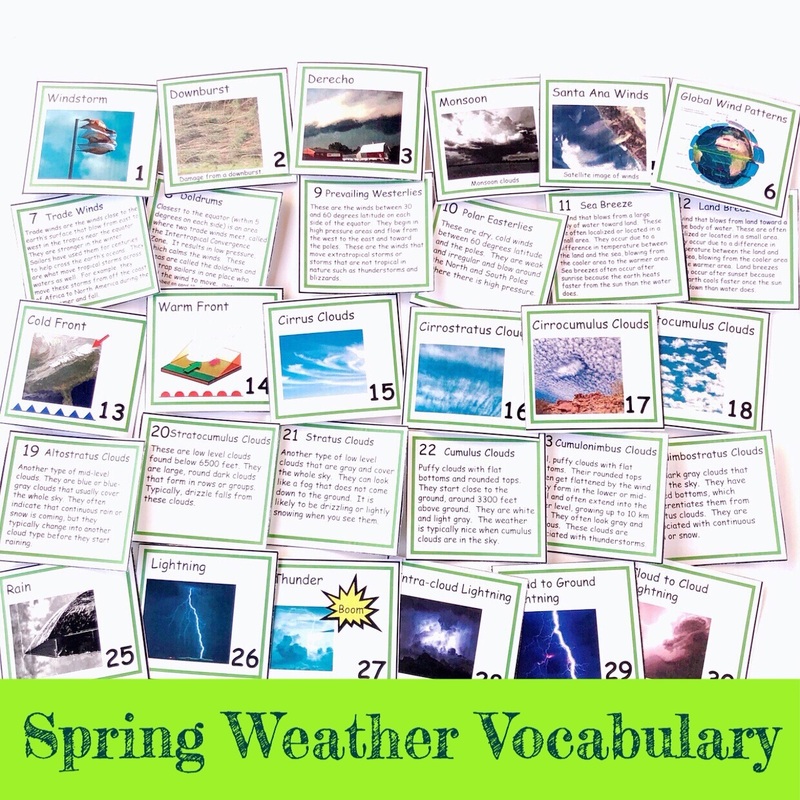 Analogies: These cards are also a good way to introduce analogies to your kids. I set up the cards below and then asked my son, “if gosling goes with gaggle, then what does lamb go with?” and then showed him the four choices above. 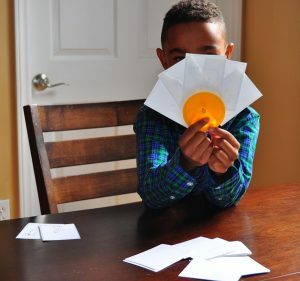 You could make this more difficult by offering all of the other cards as choices, meaning your child would really need to know what she or he was looking for ahead of time or by writing the analogy in words only on a white board to be completed. 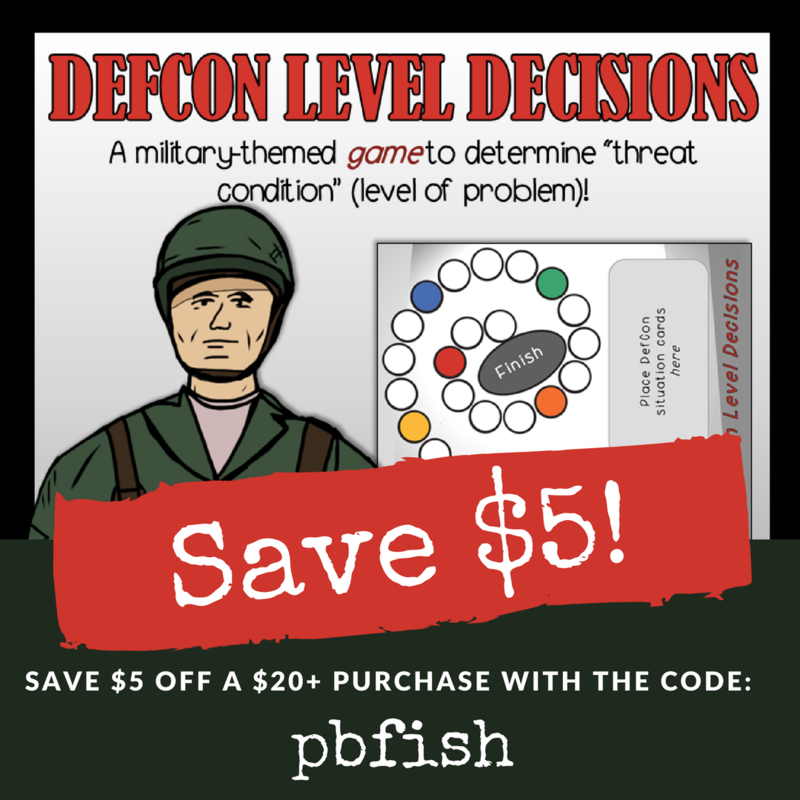 Go Fish: This game is good to introduce last as it will require a good knowledge of each of the names on the cards and what cards they can be associated with. 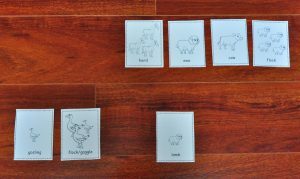 We often use this classic game when we have cards that match as it gives children practice actually using the vocabulary. You can set the rule for how you are going to match the cards at the beginning of the game. 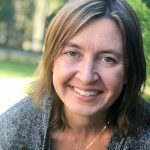 Will males match to males, etc. or will types of animals, such as duck to duck, make a match? My guy likes to use a card holder when he plays Go Fish and they can be purchased here if you need them, too. Subscribe to receive the animal matching cards and our latest posts and freebies straight to your inbox. Success! Now check your email to confirm your subscription and receive your download. If you don't see them there, check your junk or spam folders. 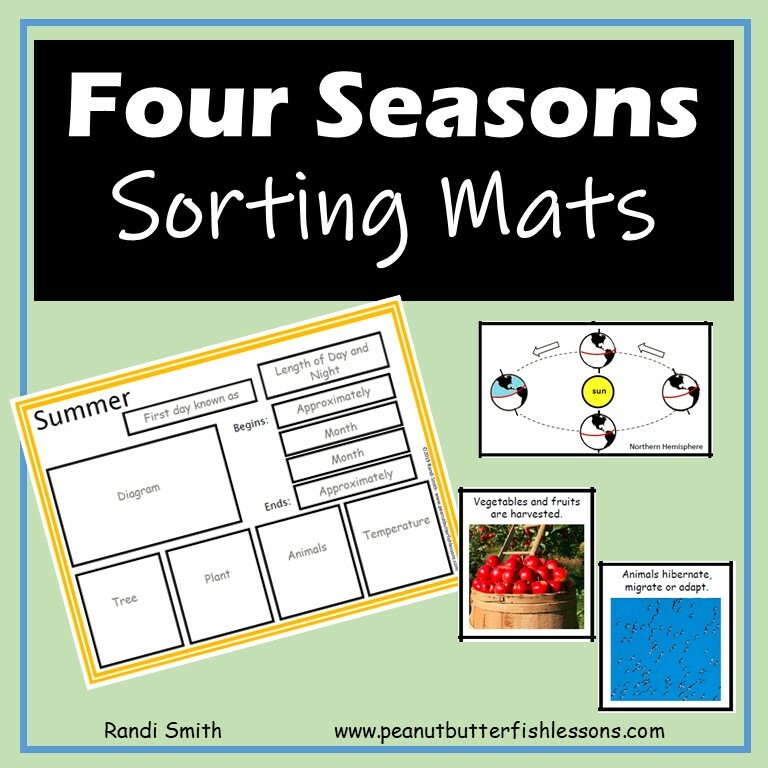 If you are interested in more sorting activities, check out our Sorting Mats. 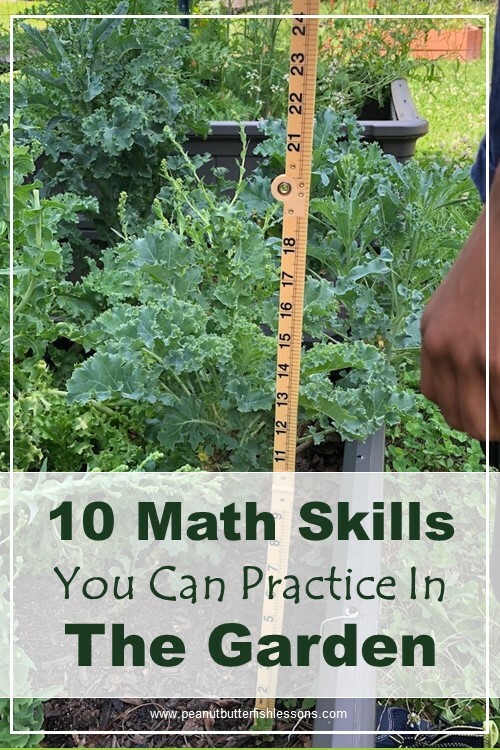 ‹ PreviousCan You Teach Homeschool Chemistry to Your Elementary Age Children?